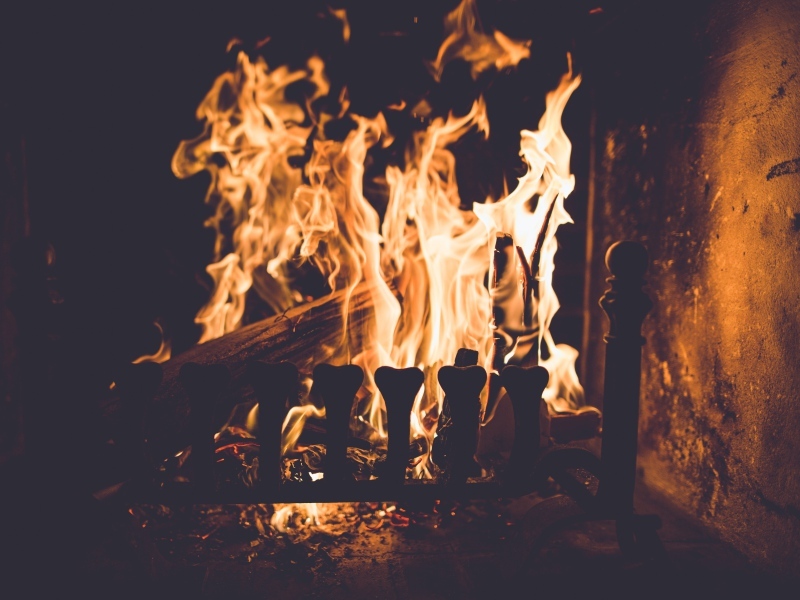 The apartment consists of a living room with a fireplace, one two-bed and one three-bed room. The kitchen, toilet and bathroom is situated on the ground floor. On warm evenings, you can enjoy yourself in peace in the garden. Our outside grill can be used to have a nice BBQ. In the evenings you can experience the night sky at its fullest. We can accommodate individuals, groups of fishermen, or families of up to five members. At your request we can be at your service as fishing guides during the whole day, at reasonable price. Lodging can be reserved in advance. To confirm the reservation of the stay which is longer than three days, you must pay half amount for lodging in favor of our account in Raiffeisen Bank in Zagreb. We will send you a written payment receipt by mail or e-mail, to an address you provide. 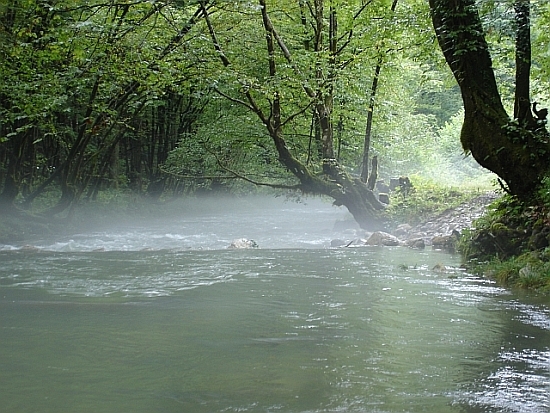 Kupa River springs from a karstic well, which is located within Risnjak National Park, like the whole spring part of the river (7km). In its upper, salmonid part, Kupa is atypical spring-fed river in terms of its characteristics. 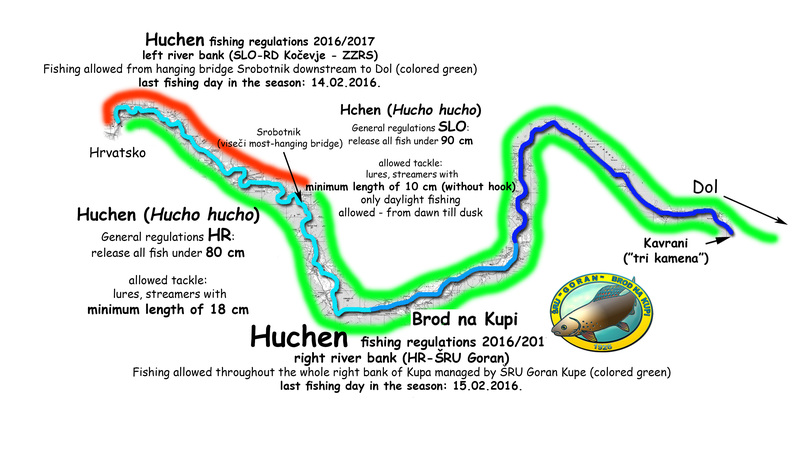 More than 10 river outlets and streams join Kupa in first 30 kilometers of its flow, which causes a relatively stable temperature and a mostly favourable waterlevel during the whole fishing season. It only takes a ten-minute scenic drive from the apartment to get to the gorgeous Kupica River. Its banks covered with beautiful green foliage and excellent fishing are a lure for any fisherman. 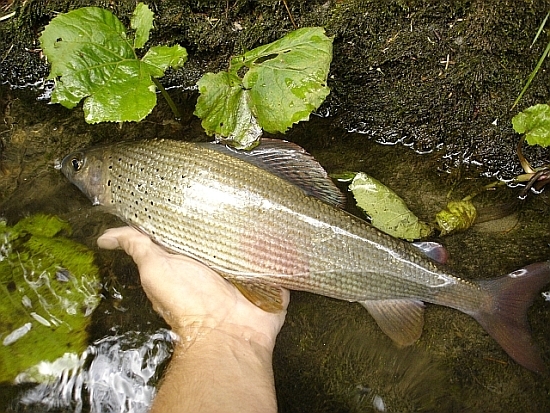 Kupica is a tributary to Kupa River and it is only 3 kilometers long, but you can find an abundance of grayling and brown trout in it. Brown trouts and graylings from Kupica are destinguished by remarkable toughness and strength, which makes such a catch a special fishing delight. Curak Creek is situated a fifteen minute drive from apartment. Curak Creek springs from underneath a high rock, from a spring named Zeleni Vir (Green Whirlpool) because of its colour. Throughout almost its entire length, Curak flows through a beautiful wooded canyon. A part of the canyon is a special geomorphological reserve called Vrazji prolaz (Devil's Pass) where you will also find a cave named Muzeva hiza. Curak Creek's banks are covered with dense forest and fishing is particularly impressive. 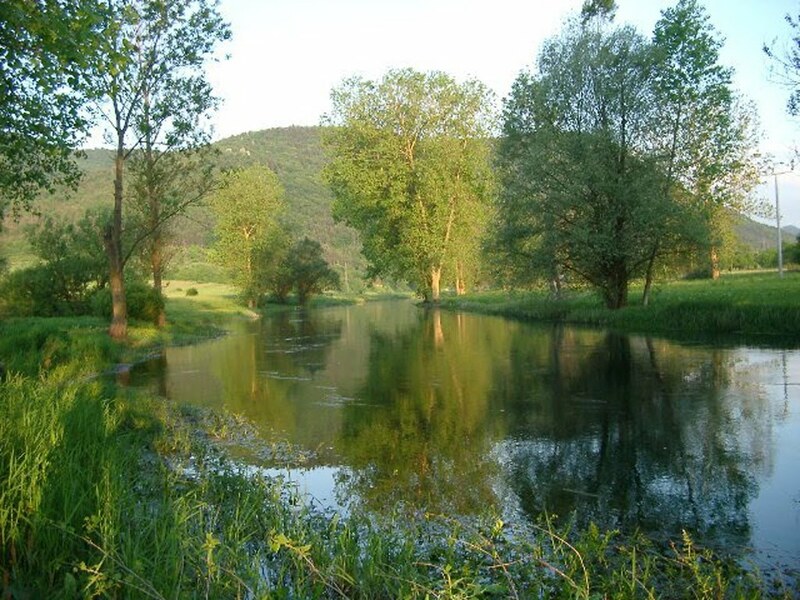 Gacka River is one of the most esteemed and most renowned trout waters in Europe and the world. It takes a 90 minute drive from the apartment to get to Gacka River. Gacka River is a gulf river slightly winding down the Gacka walley plain from its spring in the southeast to the gulf in the northwest, across 11 km. In terms of its characteristics, Gacka is a typical chalk-stream. Kamacnik Creek canyon is protected landscape. 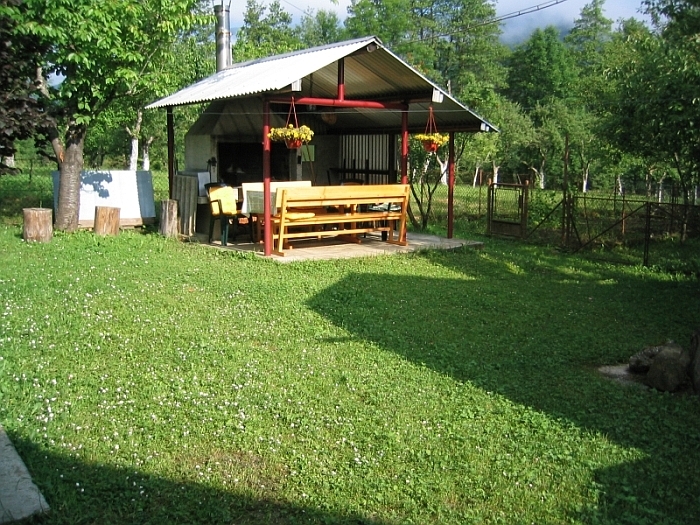 The creek springs from karstic well and flows 3 km until the confluence with Dobra River. It flows through a beautiful canyon criss crossed with wooden bridges. 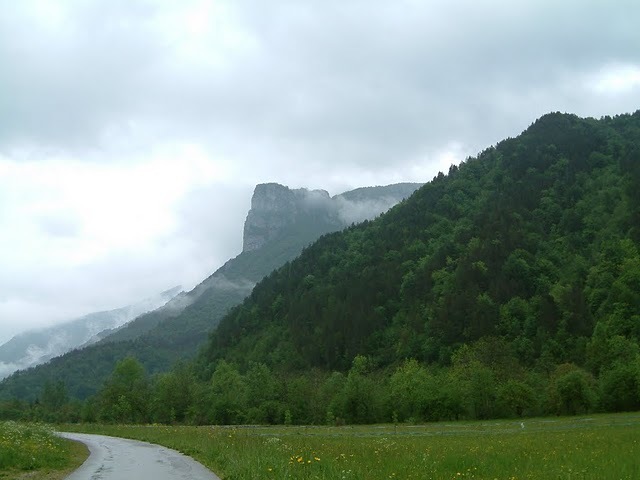 Along the lenght of the canyon goes hiking trail which provides good hiking as well. Kamacnik creek holds beautiful wild Brown trouts. 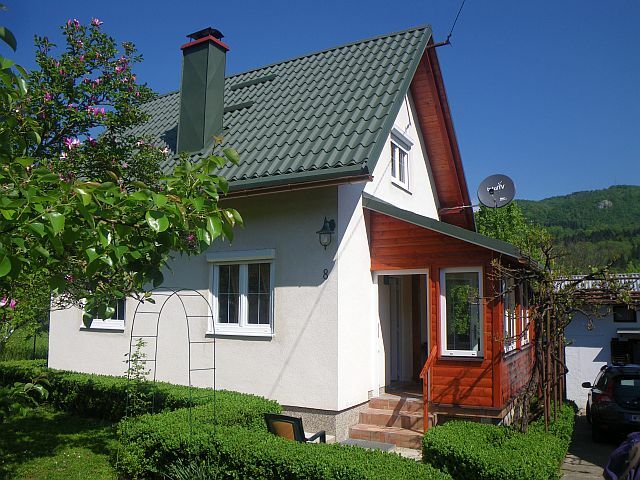 Buying a fishing licence allows you to fish on Dobra River as well. The fishing on Kamacnik creek is catch and release. The aim is to provide an eco-friendly fishing service so we encourage catch and release for all fish species (including trout). For graylings catch and release is mandatory! Fishing is only allowed with one fly-rod and one artificial fly. Use of fishhook without counter barb is also mandatory. 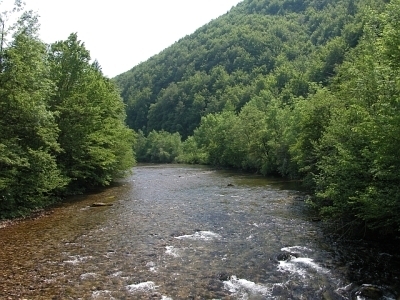 Whole part of the river Kupa which is maintained by Sport fishing club Goran, from spot where river Cabranka joins river Kupa downstream to village Kavrani is a single fishing area. 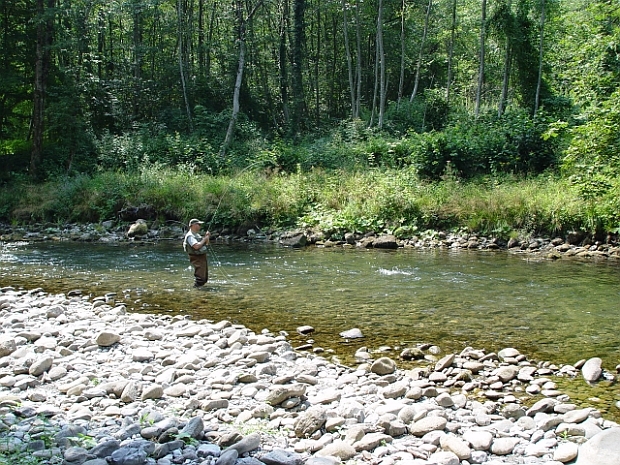 All fly-fishing techniques are allowed as a method for fishing. Kupa River and its tributaries: Kupica River and Curak Creek. offer the best fly fising expierence that Croatia can offer in fishing tourism.